Dammam Airports Company (DACO) has awarded a 10-year contract to Serco for the provision of fire and rescue services at Dammam’s King Fahd International Airport (KFIA), the first Saudi airport to leverage an international service provider’s expertise in firefighting systems. 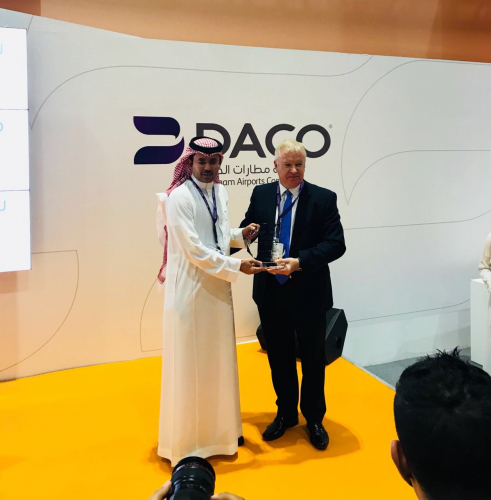 DACO was stablished in July 2017, DACO’s vision is to be a leading airport operator through the corporatisation of King Fahad International Airport (KFIA). Serco operates a number of fire services globally with contracts in the civilian, aviation and defense markets, including operating the ‘Queen’s Enterprise Award’-winning International Fire Training Centre (IFTC) in the UK. 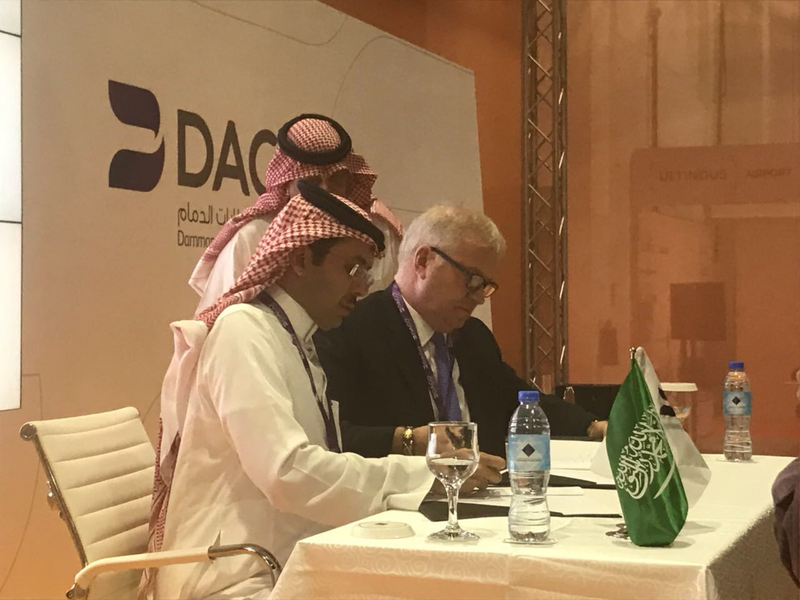 Both DACO and Serco are eager to work collaboratively to support the development of an effective corporatised aviation sector as a key element of the Kingdom’s ambitious Vision 2030. An important objective of the contract ‎is the provision of a transformed and effective mission-critical service, in addition to creating transferrable career opportunities for Saudi nationals. Serco Middle East have been delivering a fully-integrated world-class service in the Middle East for over 60 years to government and others operating in the public sector. Serco Middle East has ambitious regional growth plans and it looks forward to developing a strategy of growth in this dynamic and rapidly evolving region.